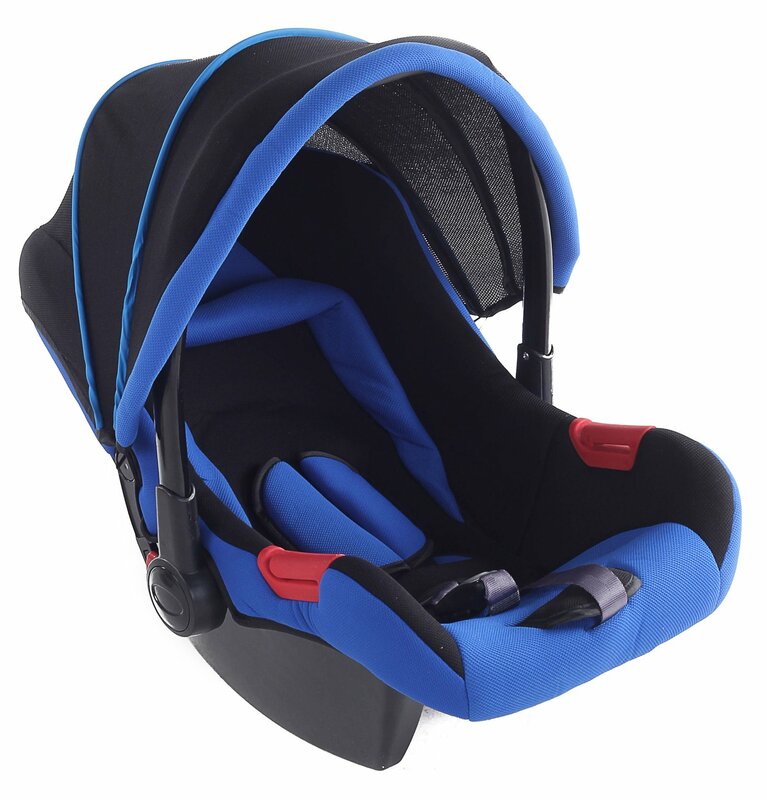 Car seat are a very unique and handy product for the babies which offer them convenience and ease on sitting very firmly and easily. These are manufactured by Fab N Funky and they are made available on firstcry.com at a discounted price. Made from high end technology these seat cover that originally cost Rs.2855 is now available for only Rs.1912. How to get this Baby Product at discounted price of Rs 1912? Select this product and click on buy now. Use firstcry.com coupon code COLORS33 for availing the discounted price. They are made from sturdy material that can hold children from 0 to 12 months. These car seat can hold a weight capacity of 13 kgs. They come with flexibility and adjustability of feeding and carrying it with ease. Thus becomes a very handy and easy to carry seat. The fabric can be washed too on regular basis for the hygienic purpose of your child. Not to forget they come with a safe belt too. Flat Rs 100 Off On All Diapers from FirstCry Only Today!